We offer product and services that enable customers to comply with health, safety and environment (HSE) regulations in your relevant countries and industries. In particular, FMSi has been a pioneer and a long standing partner in the Oil & Gas Industry, with some of the leading IOC’s and NOC’s within the region – FMSi is a truly preferred solution provider and approved supplier for In-Vehicle-Monitoring-System “IVMS“. Some of our valuable clients include ADCO, GASCO, PDO, BP, Shell, ARAMCO and many other service providers to the Oil & Gas Industry. Research indicates that around 80% of collisions result of human error. We provide customized safety solutions with our “In-Vehicle Monitoring System”, helping you to track fleets, improve driver behavior, monitoring driving hours and manage fuel costs. 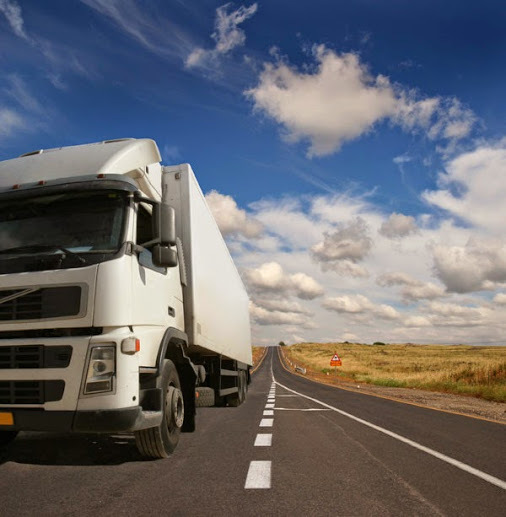 Our solutions ensure compliance with quality, health, safety and environment (QHS & E) regulations and enables fleet managers to monitor and manage drivers.